This entry was posted on December 26, 2017 by admin. What do you know about Johnnie Walker Blue Label Scotch? Yes, that’s true, but there is much more you didn’t know about this world-class scotch. Read on to find out. 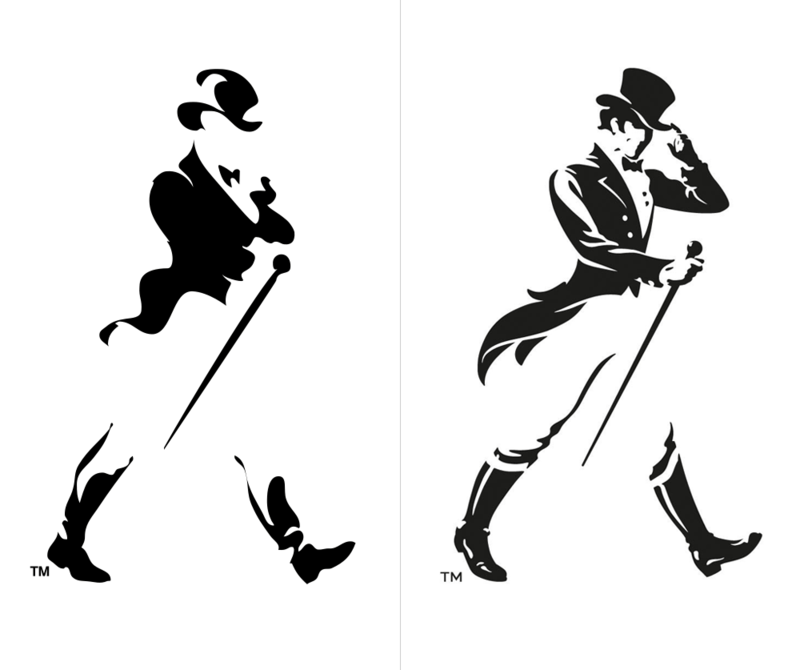 Johnnie Walker is the most admired Scotch in the world. Yes, you heard it right. 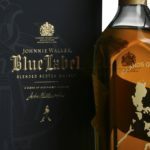 Johnnie Walker Blue Label Scotch is one of the most popular and widely distributed brands in the world of Scotch whiskey. 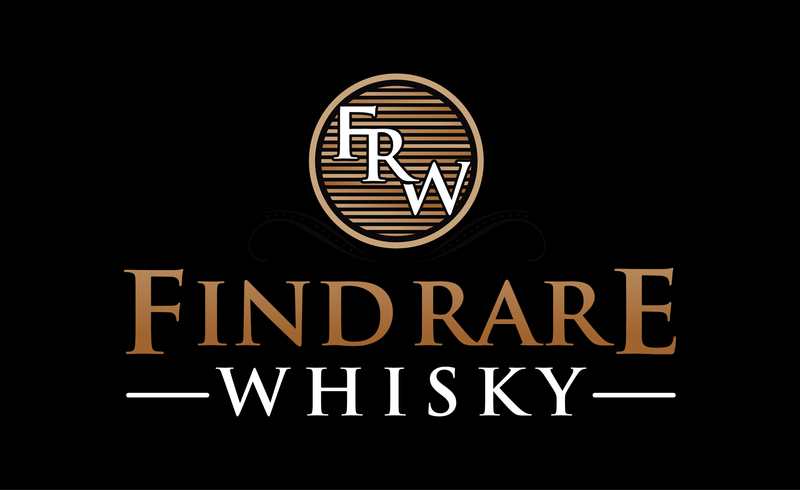 This unrivaled masterpiece is an exquisite blend of Scotland’s rarest and most exceptional Scotch Whiskies with elusive quality, character, and flavor. Six Le Monde Selection Grand Golds and three Double Golds at the San Francisco World Spirits Competition are some of the great achievements of this exquisite whiskey. Johnnie Walker blue label anniversary edition is created to celebrate John Walker’s birthday. The special limited edition anniversary pack of Johnnie Walker Blue Label Scotch commemorates the pioneering spirit and groundbreaking style of John and Alexander Walker on the 200th anniversary of John Walker's birthday, on 25th July 1805. 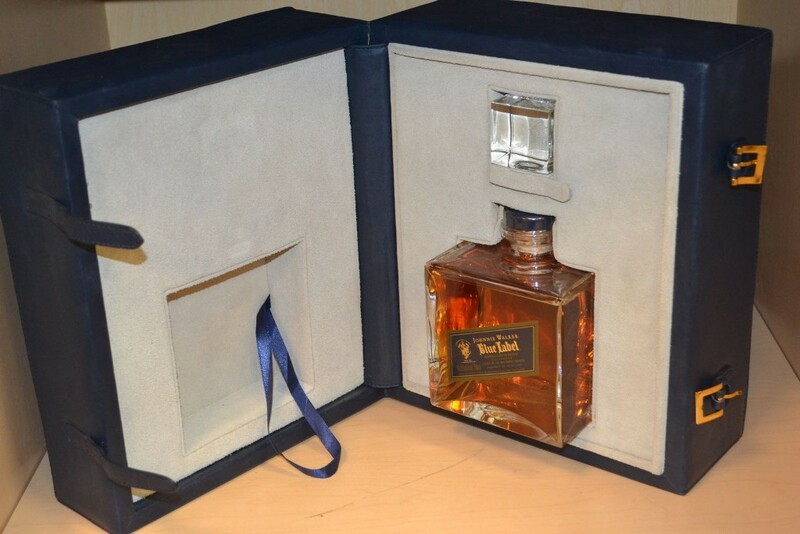 Do you know a bottle of $22,577.44 Johnnie Walker bottle with a blend of 45- to 70- year-old whiskeys exists? Well, no need to reach out that huge briefcase of cash; it’s not for sale. Named after the Scottish grocer Johnnie Walker, who used to sell the whiskey in his grocer’s shop in Ayrshire, Scotland, Johnnie Walker whiskey was initially called Walker’s Kilmarnock Whisky. Recall the scene in Superman 3, in which Superman drinks Johnnie Walker Red Label after he’s exposed to synthetic kryptonite, and The Sopranos. There Salvatore Bonpensiero hands over a bottle of Johnnie Walker as a gift. No one turns down Johnnie and if you know these facts as well, chances are you’ll be even more of a hit.